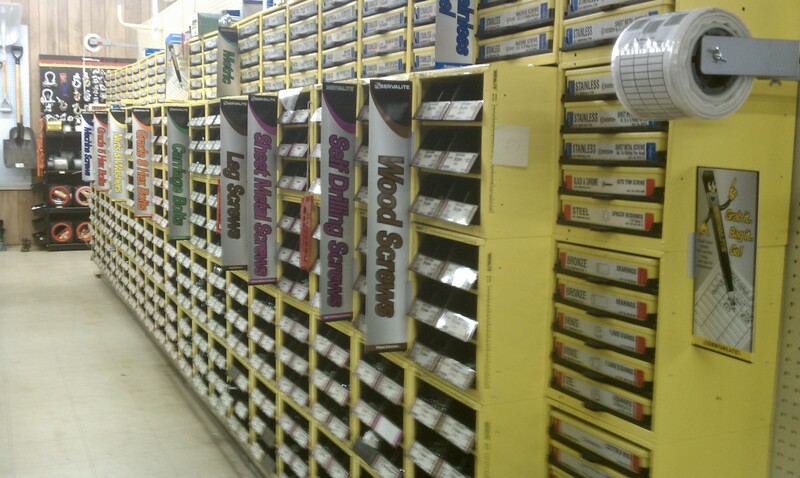 We carry a wide variety of products, and invite you to come check us out! 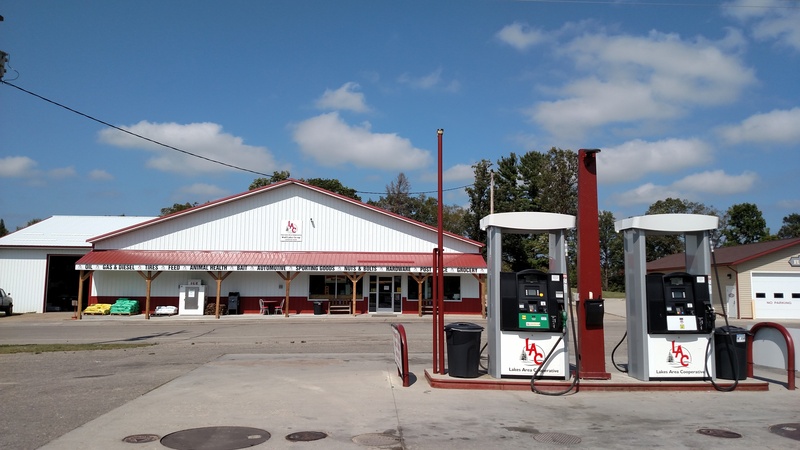 The Wolf Lake Coop is located in the center of Lakes Area Cooperative and offers a large variety of products and services for the diverse group of customers. 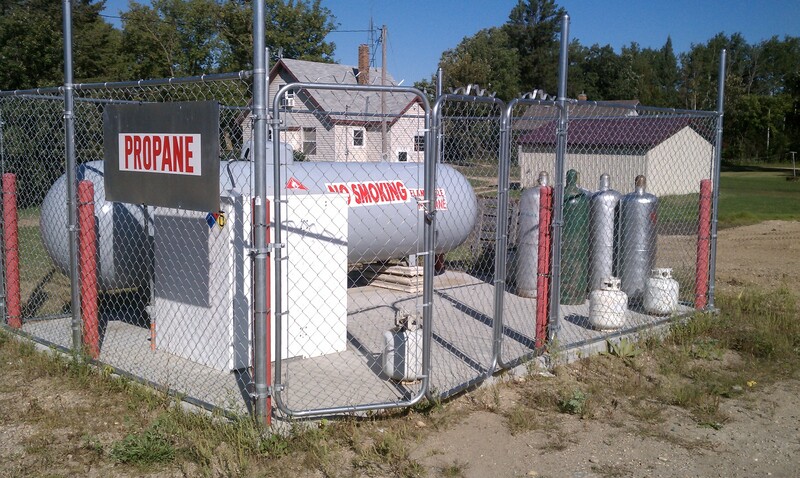 We fill LP Cylinders of any size. 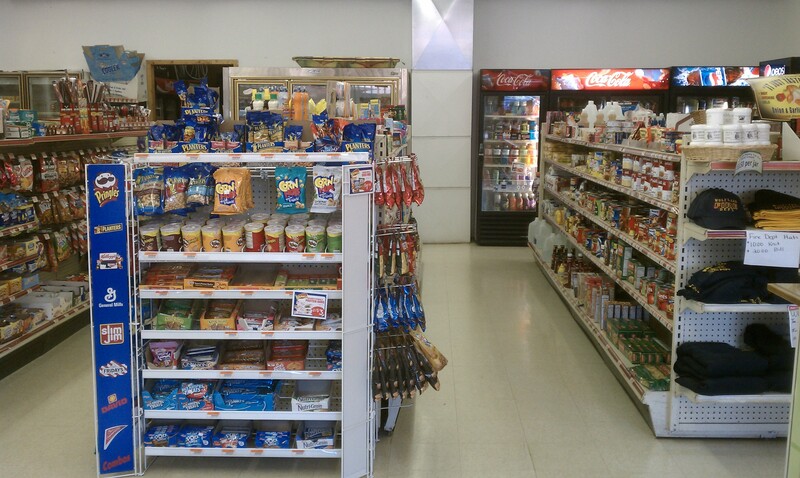 Wolf Lake Coop has a large selection of groceries, pop, candy, and meat that is provided by the Perham Locker. 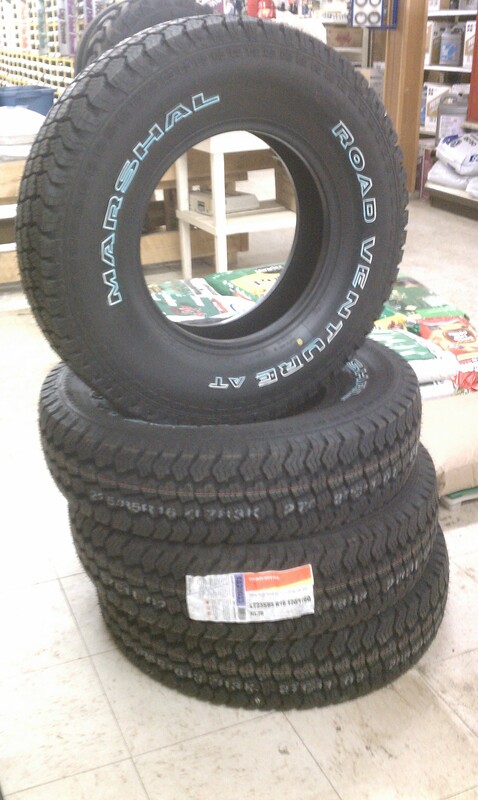 We have various sizes of automotive and agricultural tires in stock, and can order nearly any tire desired. We also repair, mount, and balance tires. 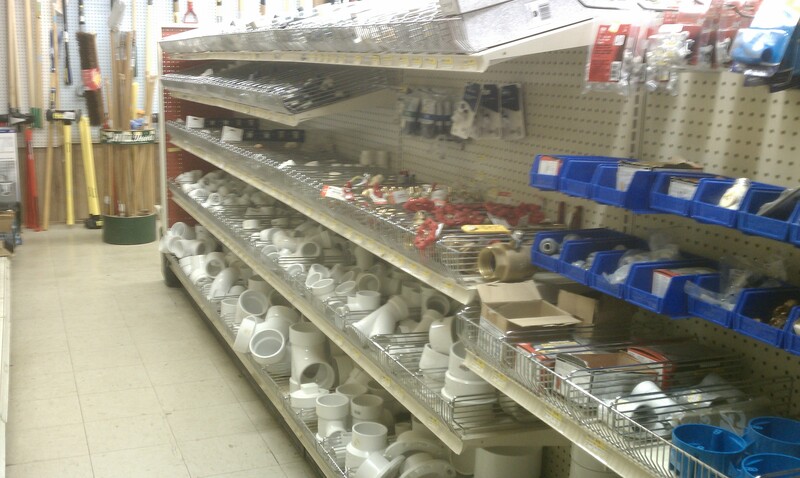 We carry a limited variety of plumbing supplies, from PVC pipe, to copper pipe, and flexible water-supply line. 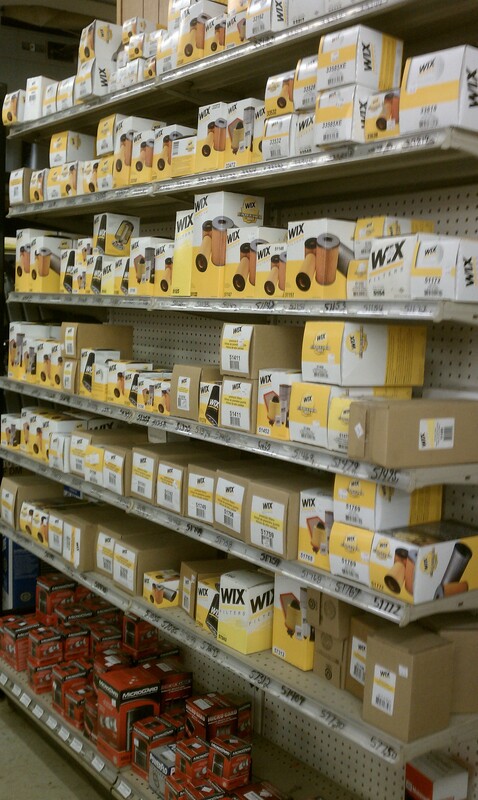 We carry a large variety of Wix and Microguard filters for your agricultural and automotive needs. 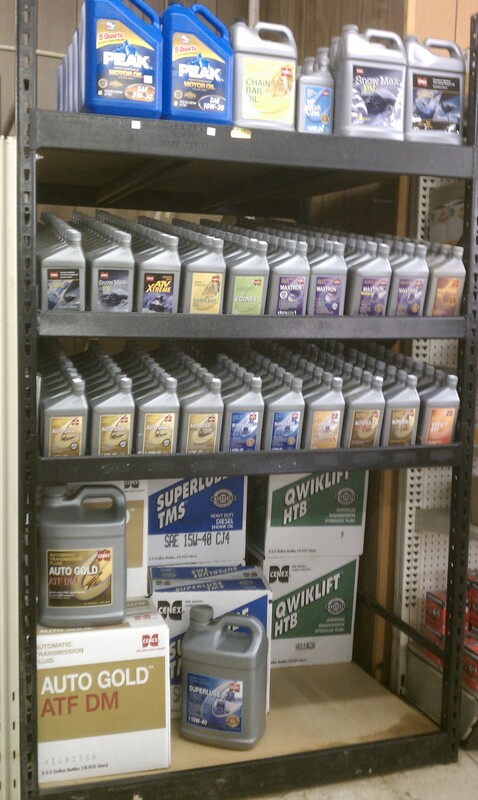 Quality Cenex fuels, oils, and lubricants can be found at our Wolf Lake location. 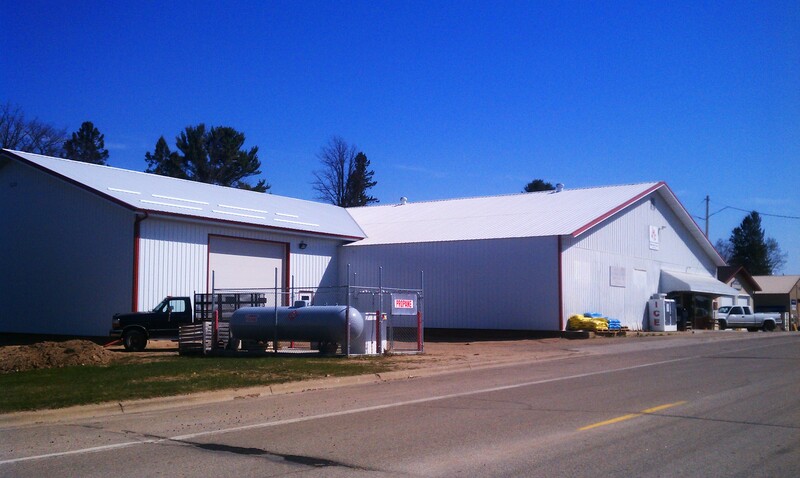 The Wolf Lake Coop was first established in 1911. In 1929, the Farmers' Co-op Sampo took over this establishment as a new branch store. 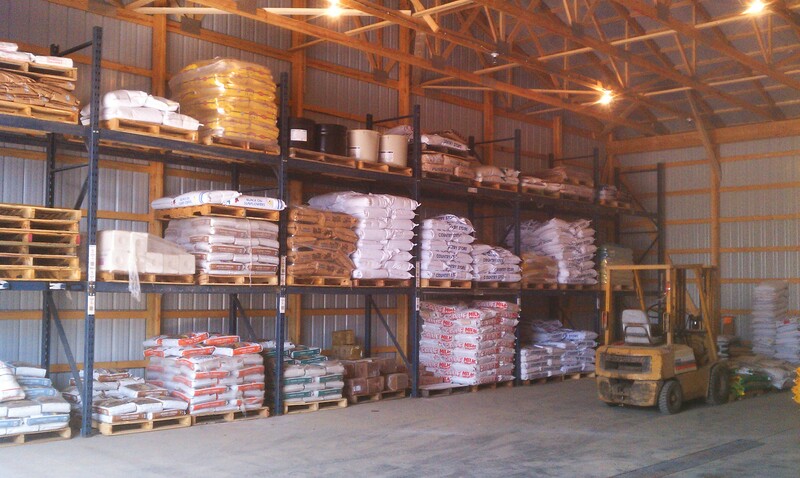 Through all the years, the same focus has been sought out for this location, with the customer being the key to success. 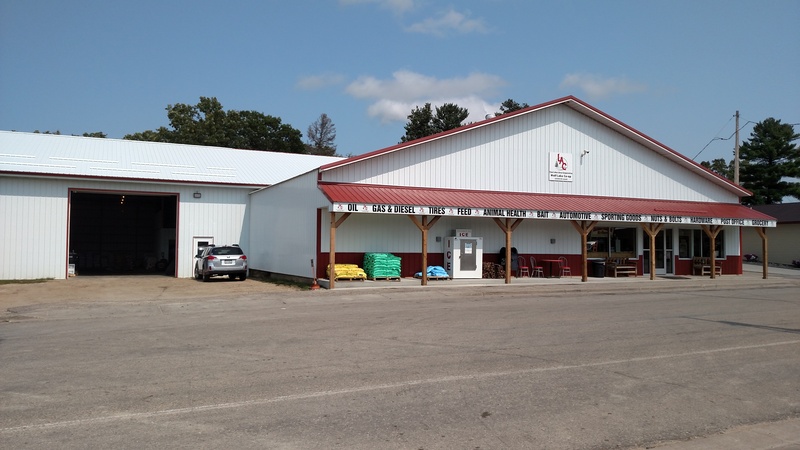 The mission of this location was, has been, and will continue to be "to provide our customers with the greatest services and products and the most reasonable price affordable to keep the Cooperative in a positive position." 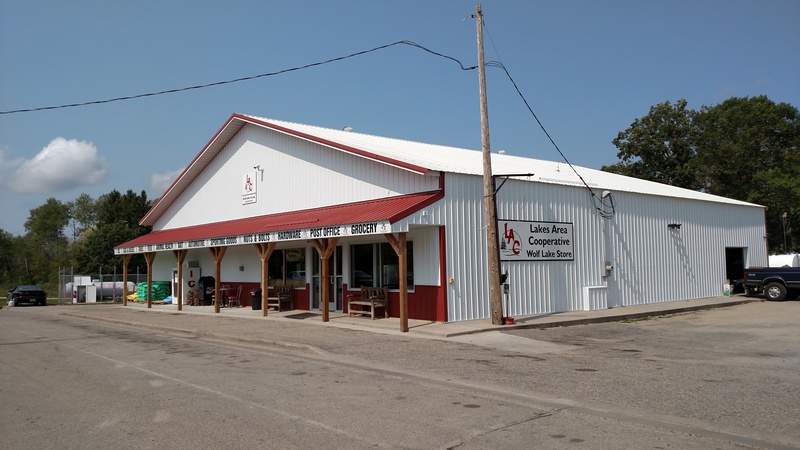 In 2010, Co-op Sampo and Perham Coop Creamery merged in an effort to better serve the local customers through increased buying power. This location has seen positive changes through the merger, and the mission of the company has not changed. We thank all of you for your loyalty and look forward to seeing you in the days to come.